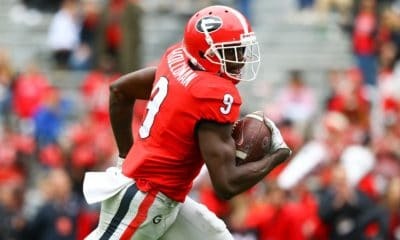 The Georgia Bulldogs, who defeated Tennessee 38-12 on Saturday, have moved up to No. 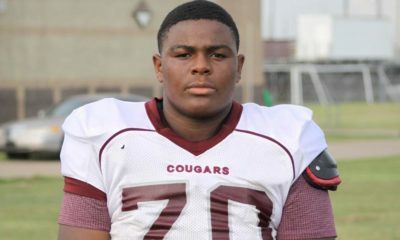 2 in the Coaches Poll and remained at No. 2 in the AP Poll for Week 6. 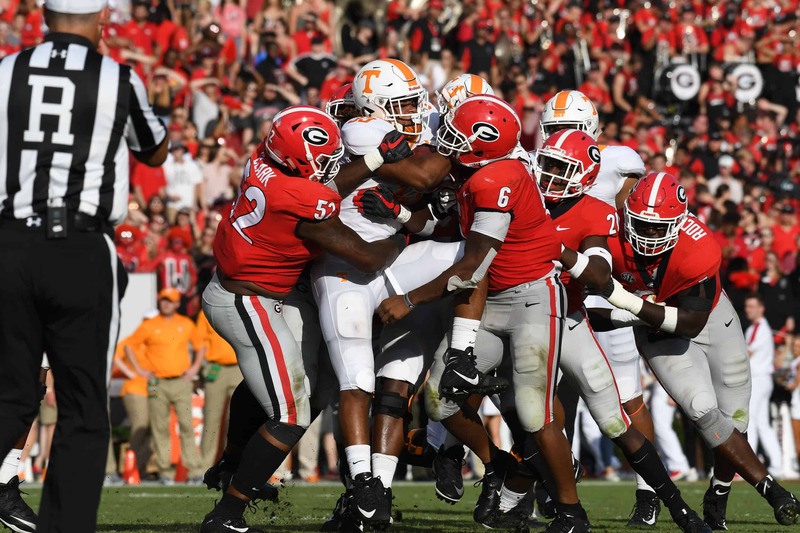 Georgia received 1,405 points in the AP Poll, which is down 17 points from the Week 5 poll. 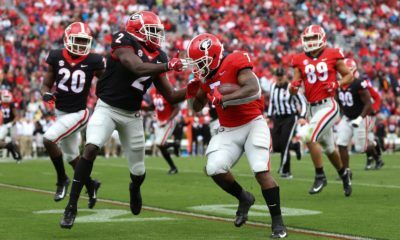 In the Coaches Poll, UGA received 1,490 points, up 17 points from Week 5. 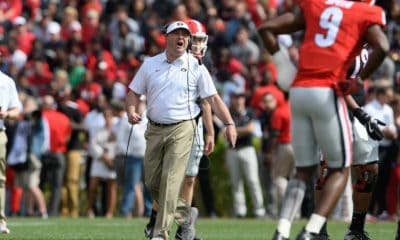 Georgia’s next game is Saturday, Oct. 6 against the Vanderbilt Commodores in Athens. The game is set for 7:30pm ET and it will be televised by the SEC Network.